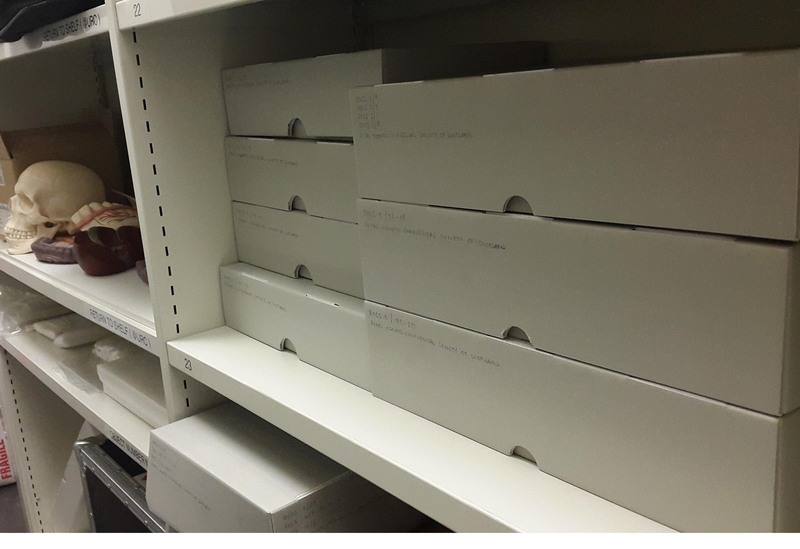 Over the past couple of months our fantastic volunteer Arturo has been arranging, rehousing and cataloguing the Archive of the Royal Odonto-Chirurgical Society of Scotland. 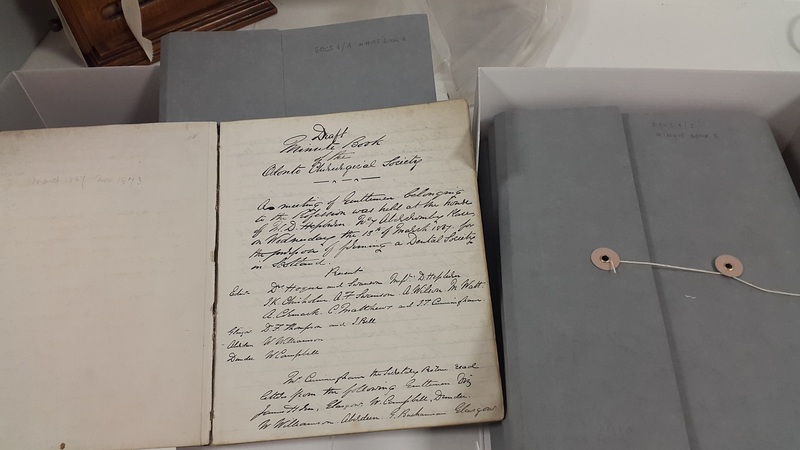 His work forms part of the Wellcome Trust funded project to make the archive collections held at the Royal College of Surgeons of Edinburgh more accessible. 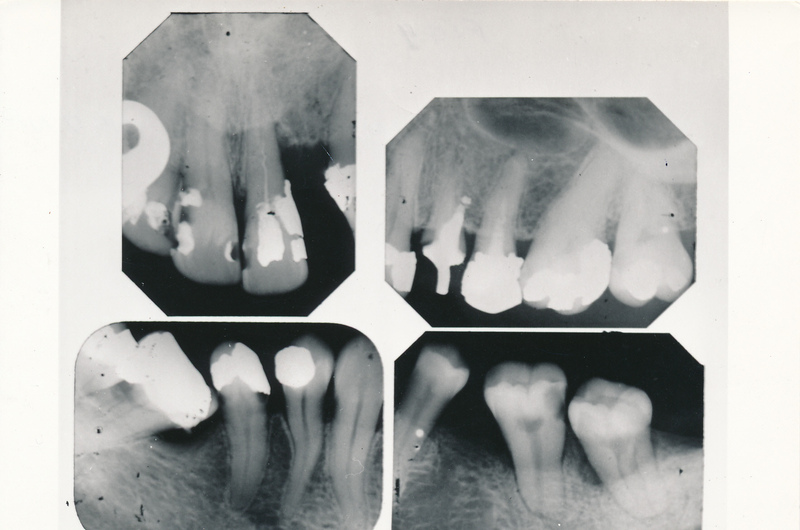 With Arturo's hard work complete, the Odonto-Chirurgical Society collection is now available to researchers. 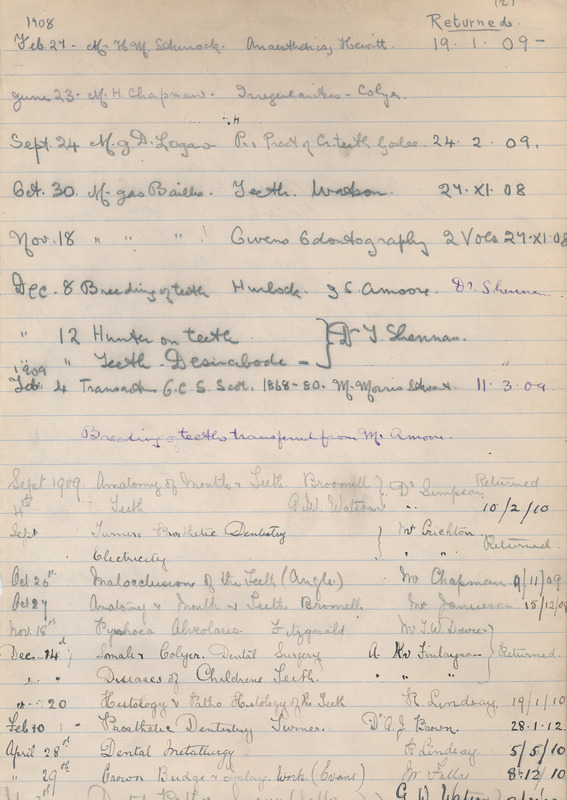 The catalogue will shortly be available on the Archives Hub. The Royal Odonto-Chirurgical Society of Scotland was founded on the 18th March 1867 and is the oldest dental society in the United Kingdom, still actively functioning under its original aims. When the Society was established, dentistry was unscientific and unregulated, and was rarely viewed as a distinct profession in its own right. 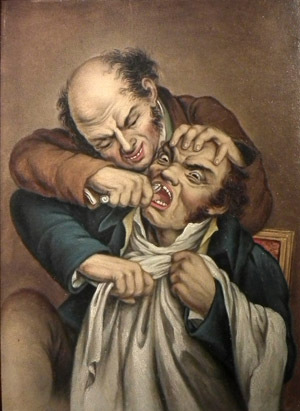 Consequently a large number of unskilled quacks ‘practised dentistry’, mostly tooth extraction. Contemporaries recognized the “Herculean effort” required to establish a society that would unite and regulate the dental profession, promote dental education and uphold ethical standards. One of those was John Smith, who had first provided a course of lectures on clinical dentistry at the Royal College of Surgeons in 1856 (and went on to be President of RCSEd and the British Dental Association). You can read more about Smith here. In 1865 Smith met with like-minded surgeons practising dentistry in Edinburgh, with the aim of establishing a society in order to tackle the effects of a crude, often unethical, and apprenticeship-trained 'profession', and the wheels were set in motion. Two years later the Odonto-Chirurgical Society of Scotland was founded, with John Smith submitting a code of rules for the practice of ethical dentistry. His laws and constitution were adopted under the Society's first President, Robert Naysmith. 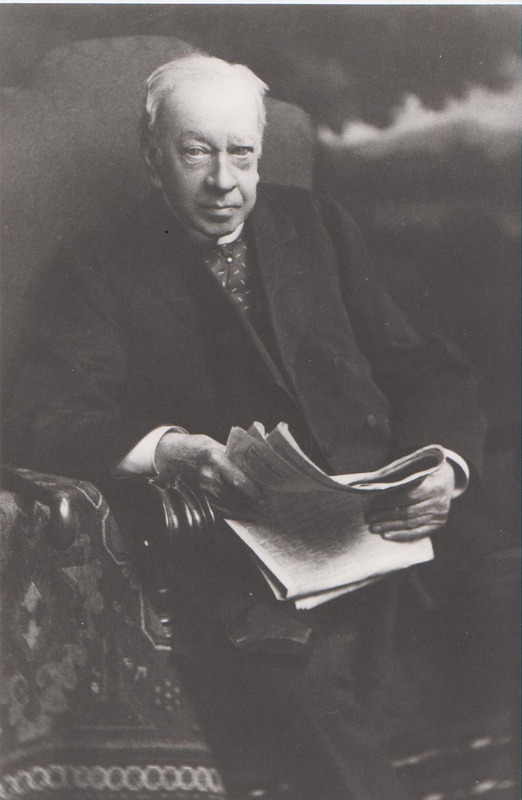 According to Paul Geissler, the Odonto-Chirurgical Society was a major impetus for the educational, ethical and scientific progress of the profession in Scotland. In its centenary year, 1967, the Society was granted a Royal Warrant, becoming the Royal Odonto-Chirurgical Society of Scotland. Miscellaneous papers: Carte de visite (c.1860); Gertrude Herzfeld scrapbook (1949-81); Photographs of dental specimens (1959-61); Dr. Paul Geissler's documents (1995); Honorary Fellowship certificate (2009); Seal of the Royal Odonto-Chirurgical Society of Scotland.